Perfect for those long overlanding trips or for bigger families. 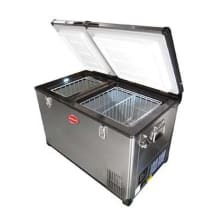 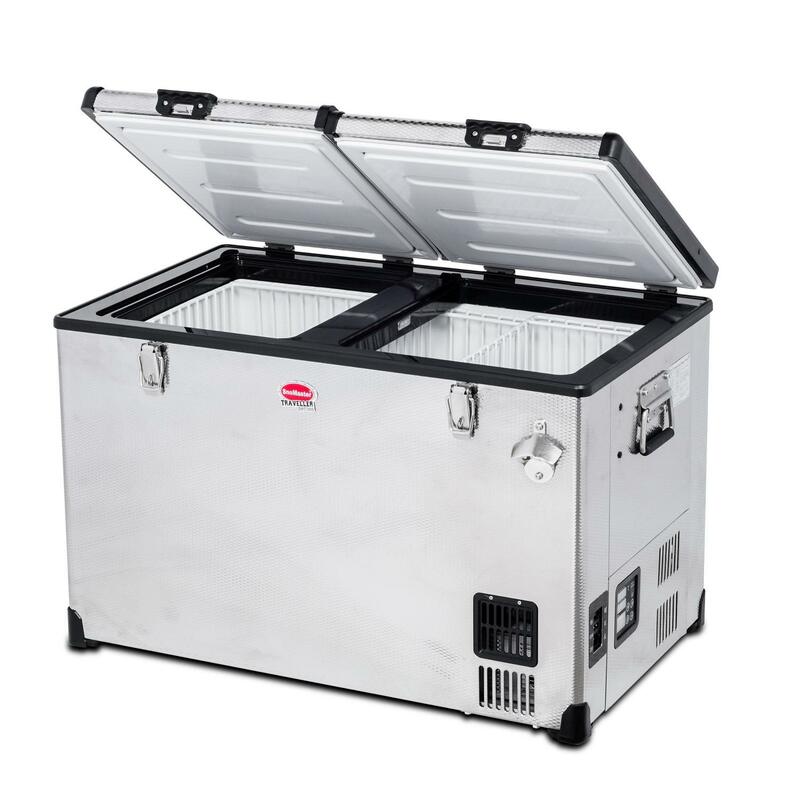 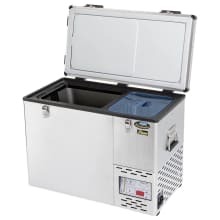 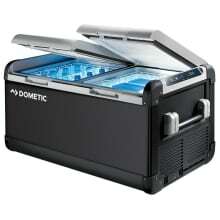 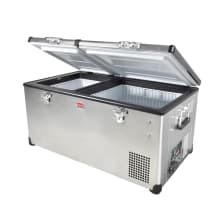 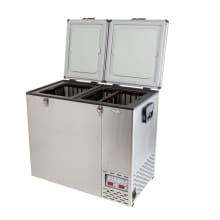 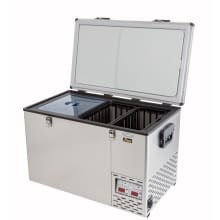 The Snomaster 83L Dual Zone Fridge has a 38/47L split between the compartments. 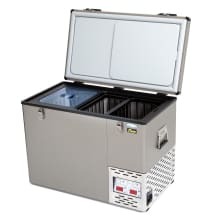 Temperatures can be adjusted individually to act as a fridge & freezer or both as one. It has removeable baskets which are ideal for storing and wise packing.